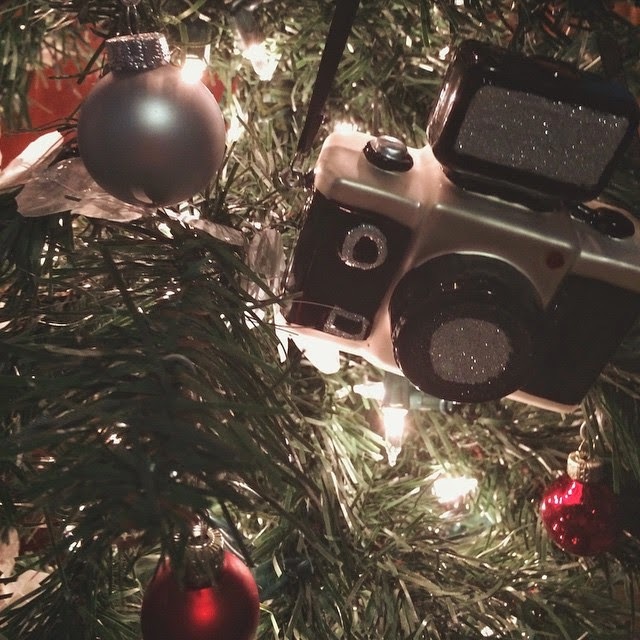 So I definitely did not take this picture today, but it's my favorite ornament, and I decided to pull it from my instagram and post it here. Today was one of those days that went by too fast, but I'm super stoked for the next week, I can't believe Christmas is this Thursday. Today I went to work early, came home and fell asleep, woke up did grocery shopping, came home ate dinner and I'm more than ready to go back to sleep. My brother is sick and I'm just hoping whatever he's got doesn't spread. I put the finishing touches on Dorri's gift, and I can't wait to give it to her, after I do I'll be sure to post multiple pictures showing it off. Tomorrow I'm having Christmas out at my granny's, and I'm ready to see everyone out there.